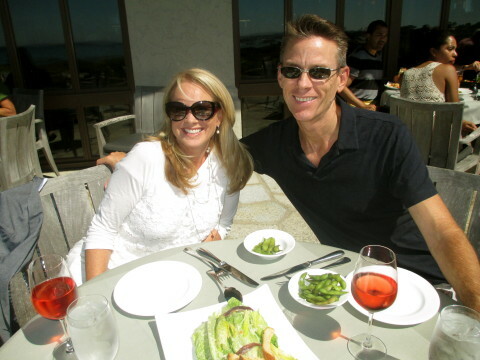 “Snacks” at Roy’s in Pebble Beach-A “Day”cation! 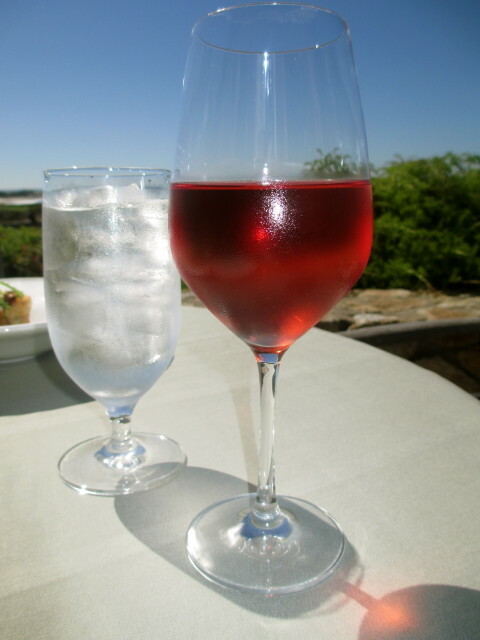 October is a beautiful time to jump in your car and drive down to Roy’s at Pebble Beach, sit outside on the patio and have “snacks” and a nice glass of wine! The inside of the restaurant is a bit tired and needs a lift, but you can’t beat the view while sitting out on the patio and enjoying some appetizers! The Hawaiian-Fusion food is quite delicious. 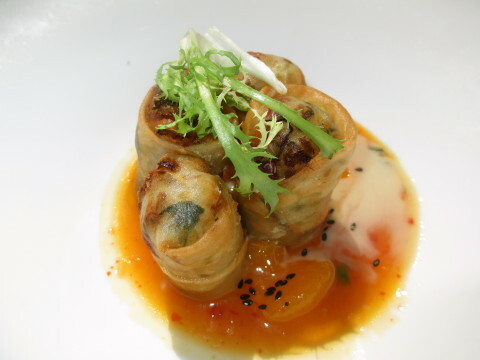 We shared some Edamame Beans, a Caesar Salad and the Tiger Shrimp and Beef Spring Rolls (below). It’s also fun to sit around their outdoor bonfires and have drinks and food from the bar menu, that is open from 11:30 until midnight! 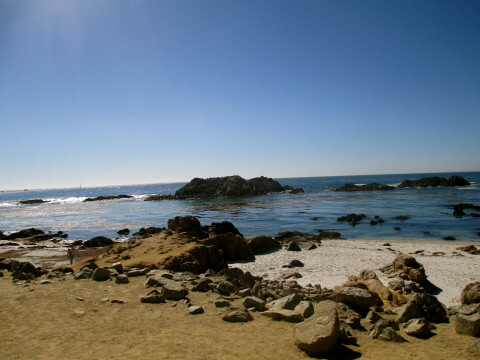 Remember, after relaxing at Roy’s, take advantage of the scenic views along 17-Mile Drive and enjoy the gorgeous sights – the $10.00 fee is waived when you lunch at one of the restaurants. If you’re driving south, you will end up in Carmel Village where you can walk the beach, shop or stop in to one of the many beautiful restaurants for more snacks…and maybe one more glass of wine. Maybe you just need to stay over!